Three Health Benefits of Working Towards Your Summer Body! 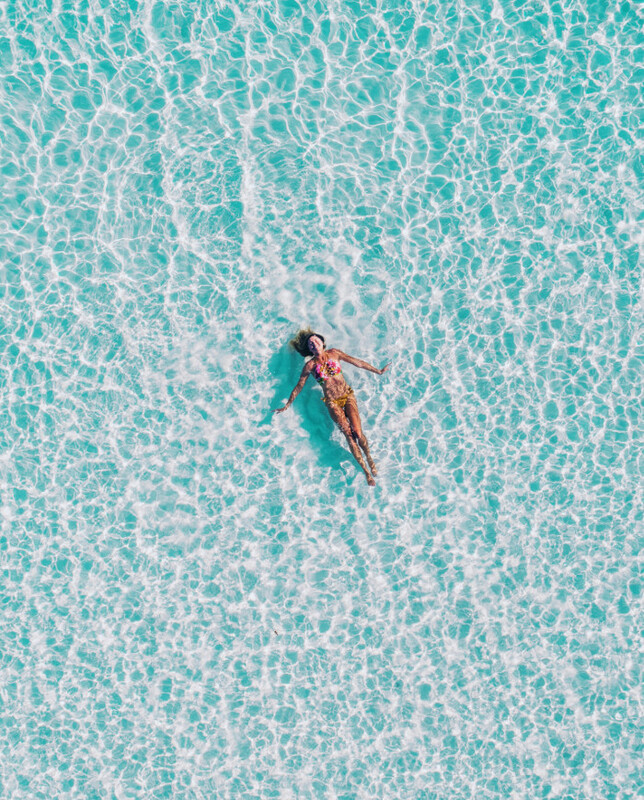 We are now well into spring, but if you’ve been putting off getting more active and trying to lose some weight ready for the summer, there is still enough time to make a significant difference to how you look and feel in time for bikini season! A lot of people think back pain and the kind of issues caused by degeneration of the discs in your spine only become a problem as you get older. In actual fact, common back problems like sciatica can occur as early as your twenties and are very common in people in their 30s and 40s. Spines are complicated, and not all back pain is caused by being overweight or having weak core muscles, though these certainly don’t help. Weight loss and improved muscle strength can relieve pain from things like disc desiccation (check out this site for more disc desiccation information), and keeping a healthy weight will reduce the risk of further degeneration in the future. Having a healthy diet means that you will also be keeping your gut microbiota in a healthy state. There is more and more research showing that the microbiome – the living colonies of bacteria in your digestive system – is vital to a lot more than good digestion, and gut bacteria has even been linked to effects on mental health. It has also been shown that people have less trouble keeping weight off when their gut bacteria is in a good balance, and this requires a diet rich in plant materials. A lot of the things you do when you try to lose weight also contribute well to a good state of mind. Regular exercise can help you to sleep better and can release endorphins that improve your mood and keep you feeling more positive. People who get plenty of exercise and follow a healthy lifestyle also tend to have more reliable sleep patterns, and good sleep is vital for your physical and mental wellbeing – as well as being important for weight loss. People who are watching their weight also tend to drink more water, and this too will help your general physical wellbeing by ensuring you are well hydrated and that you can easily flush things out of your system, as well as avoiding bloating and water retention. As you can see, there are lots of things that you get as bonus benefits to getting in shape for summer, so why not start today!